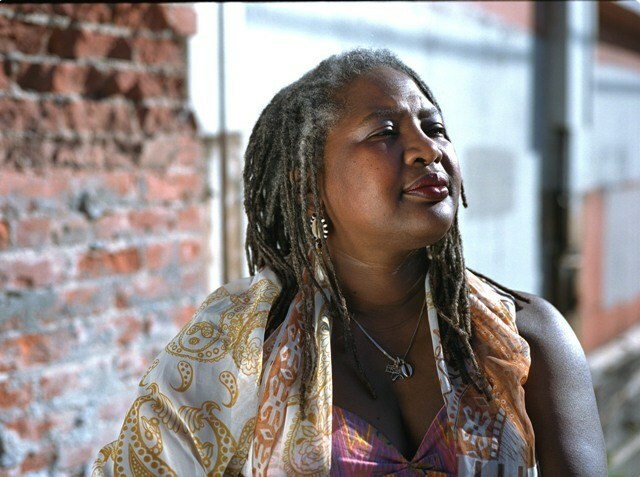 As part of the Maestra Series, renowned singer and folklorist Bobi Céspedes returns to Ashkenaz to lead another workshop on the chants to the female deities found in the Yoruba spiritual tradition known as Lucumí in Cuba. The Orisha represent divine forces manifested through nature and are summoned through music, song and dance. Bobi is one of the very few female akpwóns (lead singer of the Lucumí ceremonial music), providing a remarkable opportunity to learn from a distinguished priestess and elder in the tradition. Bobi will supplement what she covered in last year’s popular class by including different chants and Orishas, such as Oyá, a female warrior representing the wind. This workshop is suited for both practitioners and those interested in Cuban music since the influence of Orisha music permeates Cuban popular music and dance. No previous experience necessary. The chants are sung in a call and response pattern, giving everyone the opportunity to join in praise of the feminine goddesses of nature.